Meghan Markle's 1 Makeup Request Is to Make Sure Her "Freckles Are Peeking Through"
It's safe to say that Meghan Markle is our 2018 beauty icon. Her effortless natural makeup and messy-but-chic hair is something we aspire to. Who better to learn the secrets from than Meghan's former makeup artist and hair stylist, Lydia Sellers? In an interview with Refinery29, Lydia praised the royal bride-to-be for maintaining her "sense of self" despite the spotlight following her engagement to Prince Harry. 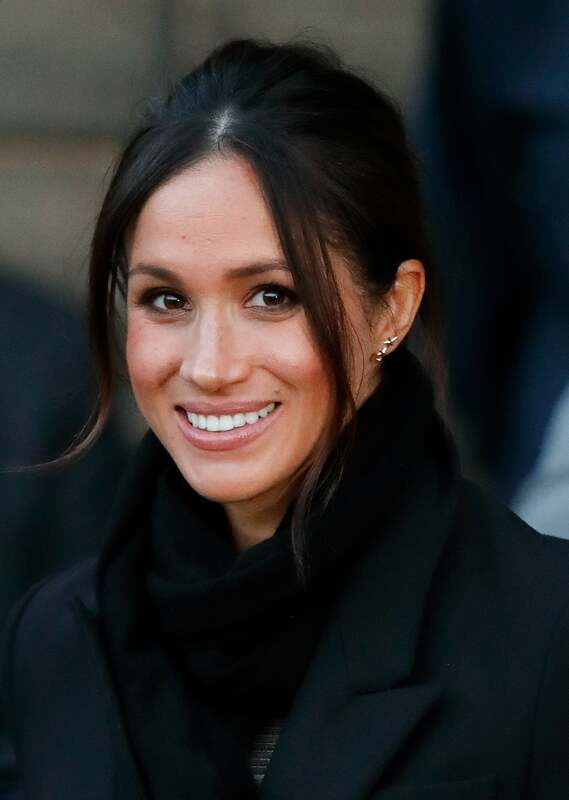 It's no secret that Meghan likes to keep her beauty routine minimal, aiming to enhance her features rather than covering them up. Lydia says that Meghan is "so confident with herself and her look, and she sticks with that." She recalls one specific beauty request: "Every time I'd do her makeup, she'd say, 'Can we just make sure my freckles are peeking through? I don't want a ton of foundation.'" Lydia says she'd reach for Armani Luminous Silk Foundation ($64), which gives sheer coverage with lots of hydration and all day wear. 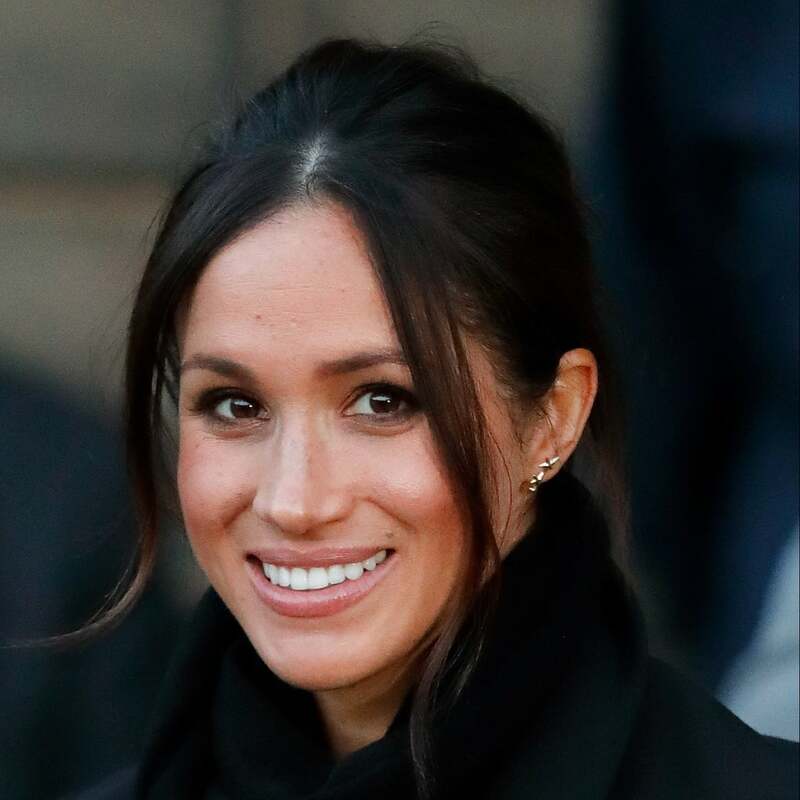 With Meghan's royal influence and makeup artists like Sir John preaching about his love of freckles, we're definitely convinced to opt for a more natural look. Lydia also noted that Meghan tries to be as natural in her approach to beauty as possible, too. She favors eco-friendly brand such as Tatcha and RMS. 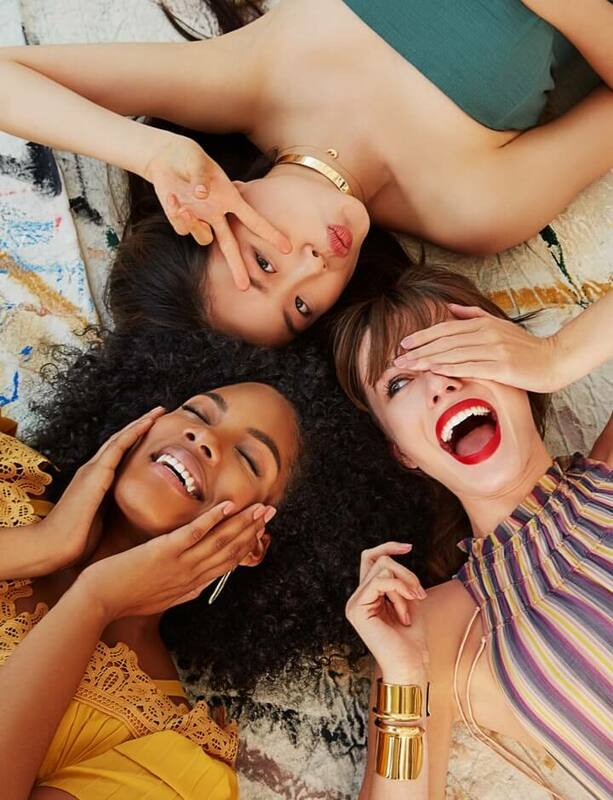 The research Meghan conducted for her (now defunct) blog The Tig meant she was aware of the environmental issues surrounding beauty, and choose her favorite brands accordingly. Lydia also gave her royal wedding hair predictions, saying that Meghan always gravitates toward having her hair down, whether that be sleek or wavy. However, because it's a royal wedding, Lydia predicts something a little more chic, like an elegant chignon. We second this educated guess after seeing Meghan out and about with her signature messy bun during her recent royal engagements. Only time will tell, but one thing is for sure: she'll be an effortless, natural beauty!